Wholesale Domain Registration Reseller in New Zealand | Register NZ Domains - Affordable Domains Provide Cheapest Domain Registration. Reselling domains has never been easier with the Affordable Domains - Domain Reseller Solution. 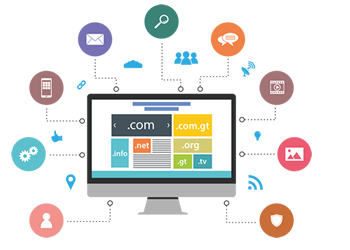 Manage domain registration and transfer with ease on our hassle-free domain management platform. You can become a Domain Reseller quickly and easily and there are no monthly fees. * All prices are in New Zealand Dollars (NZD). All products are Exclusive of GST. Make Money By Reselling Domains To Your Clients! Your Control Panel comes with Pre-Integrated payment options that can support payments through Credit Cards, Debit Cards, PayPal & much more. We like to keep our customers and their wallets happy. That’s why we offer domains at trade prices. Interested in getting volume discounts? Check our pricing section. Use our smooth bulk registration & transfer features to register or transfer your domain names into one of the largest domain providers in New Zealand. Industry leading wholesale Prices & fantastic Promotions. Own your business, as we are a White-labelled solution, unlike the competitors. Domain reselling is a zero-investment business, you need just our platform to resell. Increase your profits, as your margins increase with volume, with zero operational cost. Download the latest WHMCS registrar module compatible with WHMCS V6 and V7. 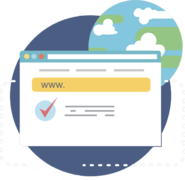 The Affordable Domains platform features white-labelling and allows for notification and control panel branding as well as full billing and provisioning. Add your company information and logo and you're ready to sell and bill your customers. Your customers will be able to forward a domain name to another domain name. Allow your customers to host their DNS zone with unlimited records on our global cluster. Create email forwarding addresses which forwards emails sent to your domain name onto another email address. Offer the ability for your customers to protect their online privacy by hiding the registrant details on the public WHOIS database. Read more. Affordable Domains automatically renews your domain so you don't lose it! If you have multiple domains, it can be easy to forget the renewal period. You can change which service your domain uses for its website and email by managing its DNS records. As a reseller we provide you with our Domains WHMCS Module at no additional cost. This module allows for the automation of domain registration, transfer and renewals through the WHMCS Billing Control Panel. 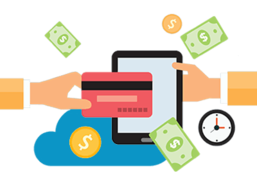 Our feature rich API is the backbone of this solution and we provide you the reseller full access to this API which you can use to integrate into your own website, billing system or CRM. Through this API integration you can enable automated domain management inside your custom software solution. We provide you WHMCS Module for the automation of domain registration, transfer and renewals through the WHMCS Billing Control Panel. Integrate your existing business website with our flexible APIs. We offer complete domain management functions through our APIs, with secure HTTPS connections. Our easy Control Panel to manage all aspects of your customers domains, from domain registrations and renewals to domain transfers and nameserver management. Get access to our API & integration documentation within our client portal. Test your API calls on our Sandbox environment. Start selling through the API calls in production environment when you ready. Do you charge any sign-up fee? 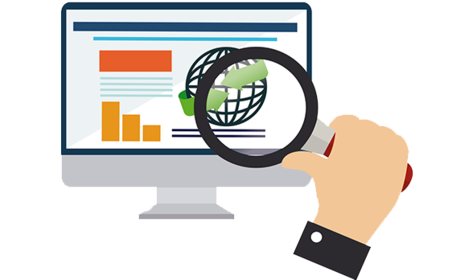 Are there any hidden costs associated with becoming your Reseller? No, we do not charge any kind of sign-up fee. Neither do we have any hidden costs. This is a Zero Investment business for you! In order to resell, you first need to sign up with us and verify your account. Can I buy a domain name for a client? Yes, you can buy domain names for your clients. You can buy a domain name at slab based price, directly through our client portal. Affordable Domains provides all resellers priority support for the fastest response possible at 24/7 via Support Ticket, Live Chat or Phone. Do you charge the same amount of money each time I make a purchase? We follow a slab based pricing structure. The slab that will be applicable to you depends on your total number of domains with us. 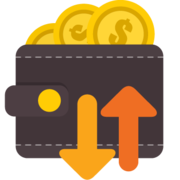 As your total number of domains with us increase, you automatically move to a better pricing slab, as illustrated in the Pricing Table. Affordable Domains does not restrict the amount of money you can make as a reseller. This program allows you to resell the available Affordable Domains products and services at whatever rate you desire. You are responsible for paying Affordable Domains for the services that you purchase. How can I pay for domain registration or renew? When registering or renewing a domain name you may pay by your pre-verified Credit Card, Paypal or Bank Transfer.